G2 presents an illuminating range of exhibits along with informative lecture presentations, film screenings and special events, held in partnership with local conservation and educational organizations. The gift shop features fun, eco-friendly items in its trendy Abbot Kinney Boulevard location. 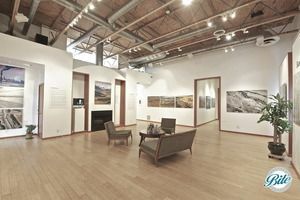 The G2 Gallery is the perfect place to celebrate your birthday, product launch, screening or company party, and is a unique alternative for an intimate wedding reception. Located in the heart of Venice on Abbot Kinney, it features a beautiful, light and art-filled space. Are you a 501 (c)(3) non profit? G2 Gallery supports organizations doing good work in the community! 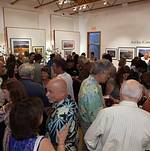 The G2 Gallery works closely with many nonprofit organizations to fulfill its mission. 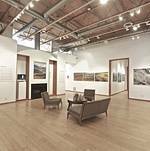 As a result of this close association, the gallery recognizes the hardships nonprofit organizations often face and is willing to waive certain fees with presentation of proper 501(c)(3) documentation. Explore Catering Your G2 Gallery Event with Bite Catering Couture!